Our thoughts are with you. Aurora, Colorado. Beyond terrible. Our thoughts are with them. Here is another set of mucha music monday, a dose of music to start the week off. My teenage niece showed me this video and we enjoyed watching it together. She then explained in her words, what the meanings of it is, and how she feels it relates in some way to bullying and being a teenager. This is the cutest yellow bike. Cross post with cylrab, worth saring it again. I may be the only one who doesn’t whine about fog in the SF summer, so here is some sunshine for the ones that miss it, and the beautiful Corinne Bailey Rae. Not my personal taste in music at all, but its visual collage aesthetic is fun and the story is kinda cute. 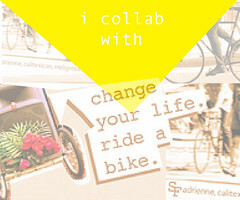 DESCRIPTION: A stylish collage animation about Sue on a journey with her fantastical bicycle! This San José band presents their new video with the buzz happening on any given day in the dowtown area +union square. Pedestrians, buses, cars y bikes included. I hardly drink milk but treated myself to a Blue Bottle latte one recent early morning. The city is serene, foggy and quiet before the morning rush begins. The thicker the fog is, the more underwater you feel, so thick that you cannot see past half a block. Those are classic mid-50°sF summer mornings around here. Thought I’d share the above picture, phone shot. Similar to the photograph below, taken with my LX5 almost 20 months ago. When one’s life changes so dramatically you reconsider everything. And nothing really matters. Here I am now and without any strange feelings nor forcing things whatsoever, it started to feel slowly okay to write and post again. I do it because it makes me feel good for the time being, it is a healthy habit and it is a positive aspect in many ways, to share and to reconnect. 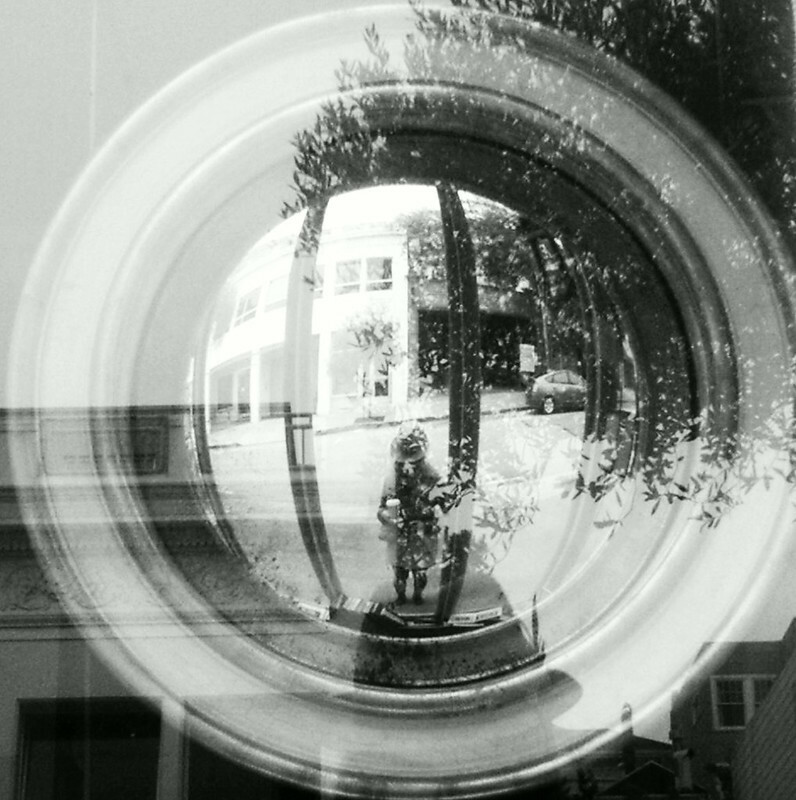 My friend Richie commented (on the b+w) that it looks like a fish-eye. The only thing I noticed is the coffee-holding happens on both. I had not thought of this, however I often find myself looking for creative ways to play with what I have. Some people consider that a limitation of tools but to me sounds more like a limitation of imagination. However, I’m open to experimenting furthermore in the near future with more of these innovative tools. As an art school student, I worked in the media center because the fact that I could have access to all the media, was beyond amusing. I didn’t even have a laptop for the first semester and it was required. Not because I didn’t want to, but I couldn’t afford an Apple powerbook until after that 1st semester was over. That made me become really good friends with the IT staff that worked late hours in the design computer labs and quickly mastered time management skills like it was my own thesis. A mentor and Graphic Designer I admire and highly respect here in San Francisco, complimented me on that fact, days before I graduated. His words have stuck with me since. I often revisit many of the things learned in his class. Not sure if he knows this but it is something close to my typographic heart. Amongst his other infamous quotes “Don’t be funny with money.” ♥Thanks Doug! I also learned to be proud of my accomplishments not only during school, but within my professional career – and some lessons learned during school continue to resonate with me anytime I hear anyone express they wish/need/want [insert latest gadget here] so the can produce a better outcome and be better at [insert trendy trend here]. Blegh. I recently came across this trailer for a Saul Leiter documentary which is not yet released. I’m pretty much in love with his attitude and we can all learn from keeping things simple. Hope you enjoy the as much as I did, what he says at 1:32 is extremely wise. My 35mm camera, a super basic SLR Kalimar w/Minolta lens, was recently fixed from a light leak and caught myself shooting quiet frequently. It took me some time to find a camera shop that would actually tell me they’d fix it. 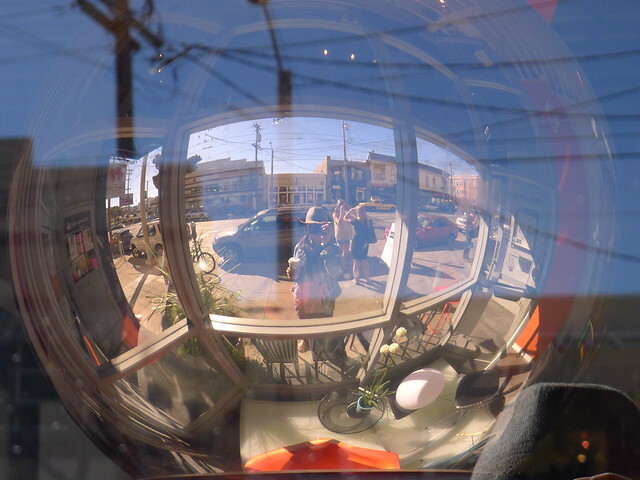 So I headed to the outer sunset and the nice man over at Action Camera on Taraval street/26ave, even asked if he could do a little cleaning past the shutter curtain (if I did it myself, there sure be coffee stains just by looking at it). So $40 later, it was good to go. I got emotional attachment to this thing. The shot below even won some small award at a fair in the form of a funnel cake. 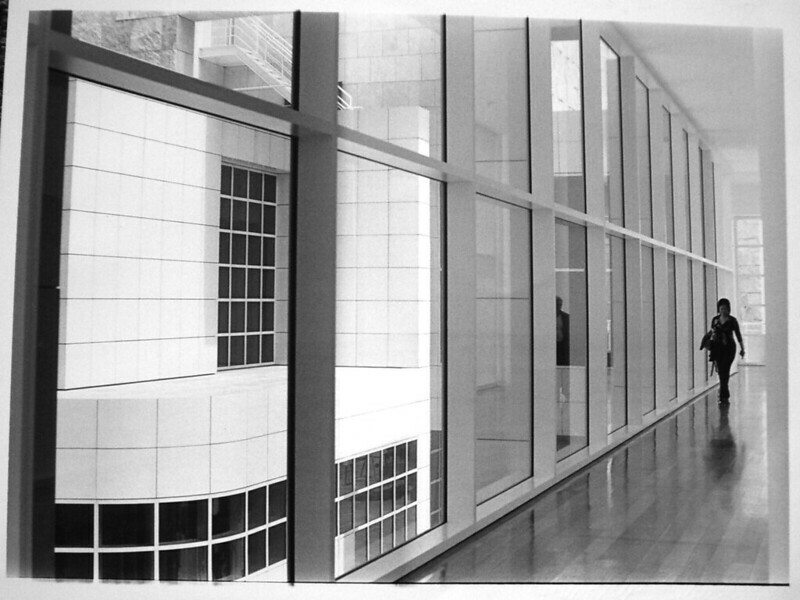 (foto of a foto) Woman in the Getty Museum – student trip to Los Angeles, 1999. Perhaps revisiting an obsession from over a decade ago and exposing myself to experience once again the limits between 24 and 36 sets, means something. Once I find a bit of time to digitize the negatives, I’ll share some of the recently developed b+w photos taken with a roll of film randomly purchased at a Wallgreens on a small road trip to Monterey Bay with Ade late last year. 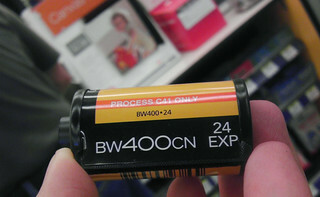 Uncertain that the film would even come out, after using a number of old colored rolls and certainly not ready to spend much money on nicer developing, the clerk informed me there were only 2-3 locations to develop film left, and that they could just get rid of that service anytime soon. Well. So on that thought, thanks for reading and all. Coffee drinking, book reading times ahead. Asides this week’s ketchup: los events post, here are two more for tomorrow Thursday July 12th in San Francisco. 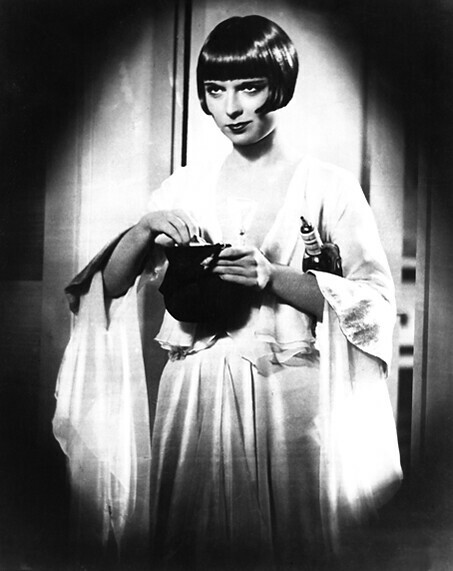 My girlfriend KT (vélo vogue) and SF Silent Film begins this week in the beautiful Castro theatre. trés cool. 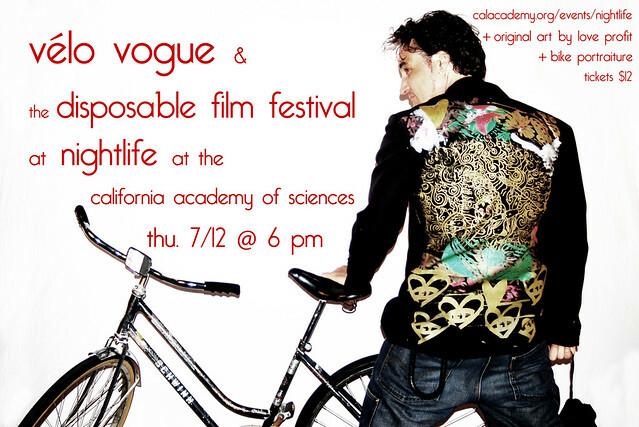 Vélo Vogue joins the Disposable Film Festival once again! Strike a pose for your bike portrait and your 15 minutes of fame on the Vélo Vogue blog – where the bike lane meets the runway. Original art by Daniel Chimowitz, a.k.a. Love Profit. Thurs. 7/12 at 6 pm at California Academy of Sciences. Tix to the DFF/Nightlife $12. meli caffeine grosa – pleasure to meet you. Coffee runs in my veins and once I find myself in Chicago, I’ll make sure I spend some time at this shop. Possibly go live there, right between the espresso machine and the truing stand. To be honest I do miss Portland’s Stumptown coffee in San Francisco, as many coffee shops that used to carry it have switched to local Bay Area roasters, which is great and all, but it is good to mix it up once in awhile. Anyways, looks great and its vibe seems light and genuine. Can’t wait to visit. Sexier than any posted outfit, images of food or surfing the blogesphere is knowing where to actually eat. And letting your friends know. That continues to be the most efficient way of reputation for a business, in my personal opinion. Not too long ago I found myself with my lunch partner in crime for the day, roaming the south of market area on a busy lunch-time rush, asides the strong smell of pavement on Folsom street. This is hands-on the best sandwich I’ve had in awhile and very filling. I also like the place because it has a bunch of meat options and the veggie options are not huge, but the ones they have are delicious. It makes a great meat lover/vegetarian lunch date option. On a visual musical note, they have nice large photos hanging on their walls and a record player. Speaking of meats, while waiting for our order we met the Pastrami King, and nicely enough he let me capture his foto (thanks Teddy!). How ’bout that. Check out his blog here: Pastrami Blog. I don’t always have mi camera during lunch time, neither do I use my phone at all while food or friends are present for lunch time. Food is the best part of my day and I dedicate my undivided attention to it. It is one of my biggest pet-peeves as some of you know, but there are always exceptions. I had to document and share. The only other falafel pita I have been loyal to for years is Vivi’s in Cupertino, but since I don’t find myself circling the infinite loop often at all, it remains a go-to spot for short trips between the city and San José/Cupertino area (it is about 1/2 mile west from deAnza college). Have you had their sandwiches? Do you have any fave spots in the area? Like all my posts, this is an unpaid/non-sponsored post. This is a labor of love and entirely powered by curiosity and wanderlusting in San Francisco. And often a hungry belly. Here is another short+sweet installment of ketchup – catch up with los events. This week features events between the East Bay, San José and of course the city for you busy bodies of the foglandia adventures, as well as Southern California y Tijuana (posted at the bottom). Check out additional dates below. For more info visit its eventrite page. 2/3 events are free taking place at North Beach’s beautiful SFAI at 800 Chestnut street. Join San Francisco Art Institute (SFAI) and the Consulate General of Mexico in San Francisco for a two-day symposium and mural tour exploring the legacy of the Mexican mural movement in contemporary art and activism. Places range between Divis/Turk to Divis/Haight. Got an invitation from woman local designer Sheila Moon. Ride SFO always hosts the rad local parties and events, biggest one being SF Bike expo. Saw them post this and it looks like fun. 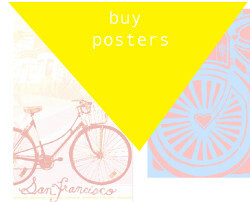 I have yet to visit their Potrero Hill store (132 Missouri street), have you been? One of my favorite Bay Area coffee companies is Barefoot, their cafe is located in San José and other than that +as far as I know (do tell if otherwise!) I can only find it in Epicenter Cafe, on Harrison near 4th in the South of Market district in San Francisco. So, this looks excellent. 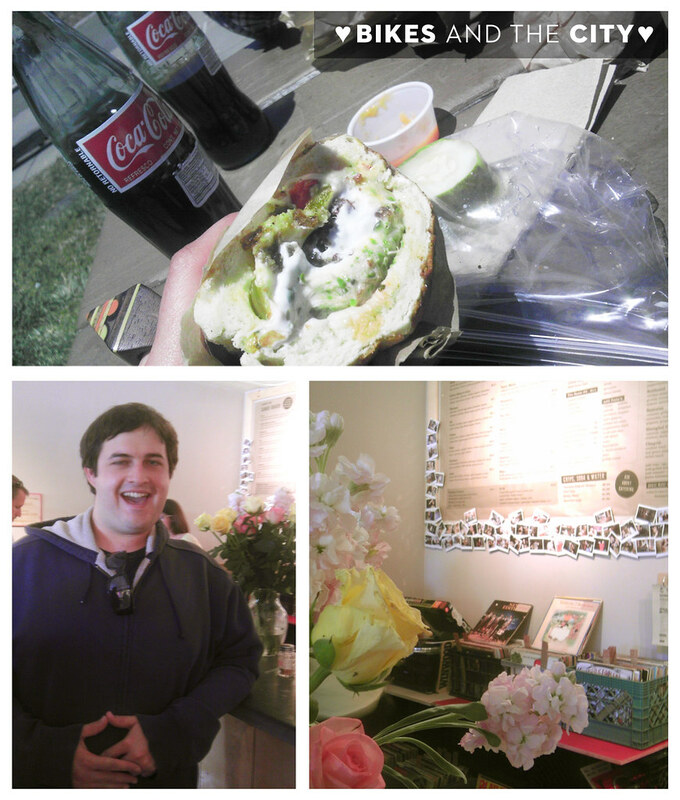 My last visit down to San Jose’s coffee spots was posted here in 2009. Will certainly try to make it this weekend, we’ll see. My girlfriend Alice is not only a fine woman on wheels and sketcher extraoridinaire, she also organizes these neat events throughout the year. Dust your draw pads, find new mediums and head out there. They are super. Jam, block and draw the bad-assery of the derby girls. The will be wearing the full kit and holding poses like only they can. It’s gonna be full contact sketching! And here are some events for the south side of our beloved Golden State. San Diego will be the city hosting this year’s comi-con and Tijuana is breathing of all things chaotic, political, bohemian and artistic. Opening Reception for Lalo Alcaraz “Solo Art Show”, creator of La Cucaracha comic strip. 40 + local brew masters all from Baja California showing off their good stuff + Great Food + Local Indie bands..
No Average nasty mass produced beer here, only the good stuff made locally. 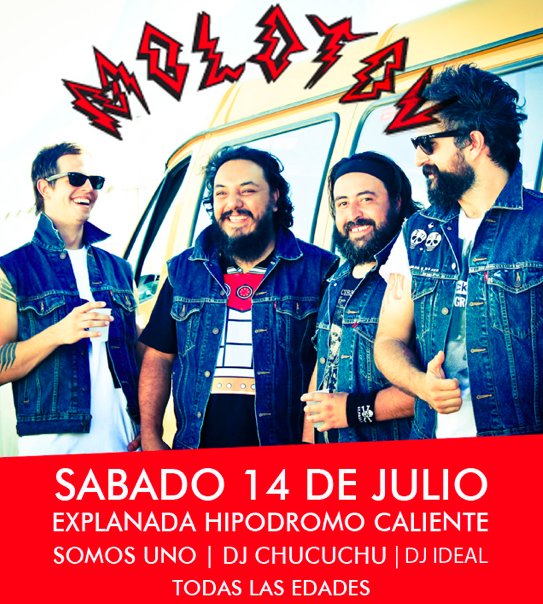 Support Local, Support Tijuana, Support the Baja Beer Fest. Midwest transplant to Tijuana, Turista Libre, offers a great variety of trips and activities encouraging border tourism, and local flavor as the local he has become would. 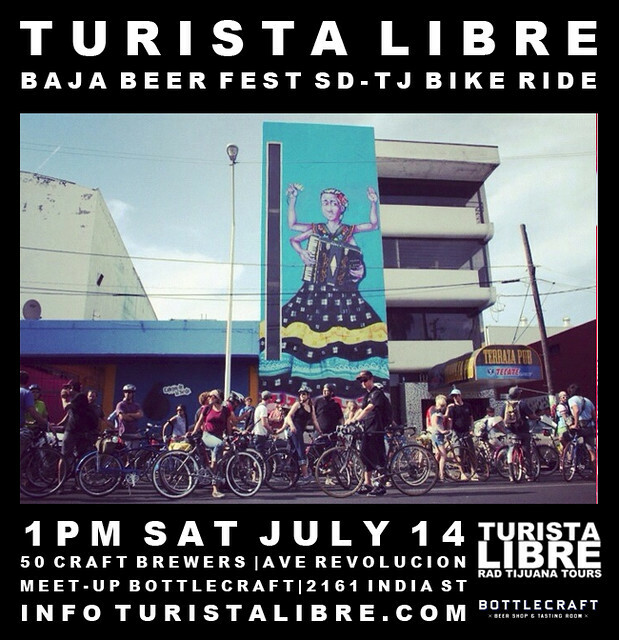 Alongside the Baja beer fest event, this Bikes and beers tour, will be a win-win event. Meeting in little Italy, San Diego and headed to Tijuana. Awesome. This is where the girls will play. Check out many of the free 30th anniversary events the CECUT is offering this month.